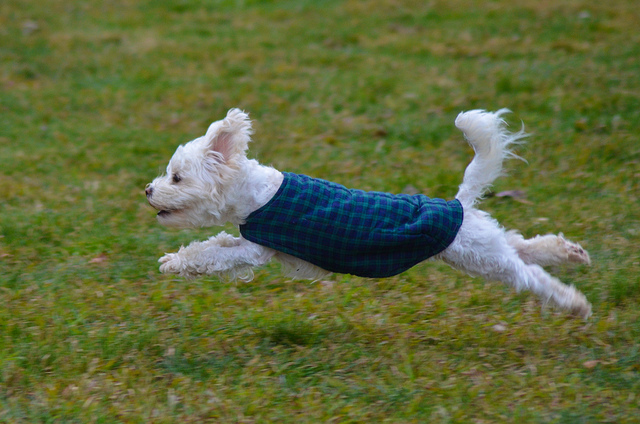 This little guy caught my eye, as he was sprinting around Seymour park. I took out my 300mm zoom lens and captured him in the air. Reminds me of the Never Ending Story movie.